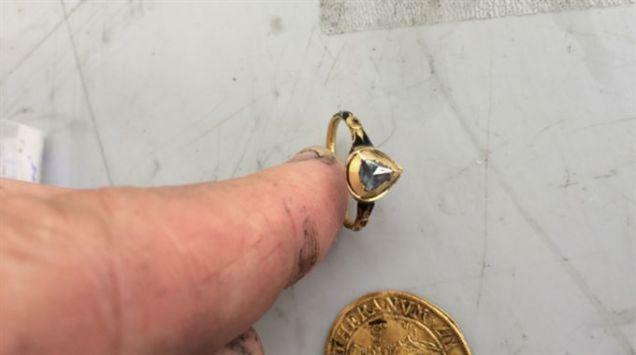 A group of scientists from the Kalmar County Museum in Sweden, led by Lars Einarsson, made the score of a lifetime after uncovering a treasure that included gold coins and a diamond ring. But it was the third piece of the treasure that made the haul worthwhile: a 340-year-old pot of cheese. Stinky. 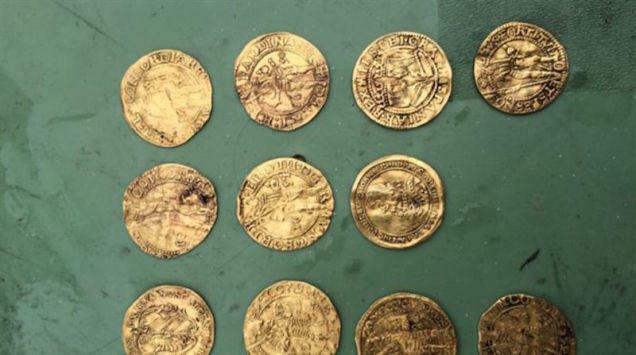 The treasure was found during an excavation of the royal ship Kronan, which is believed to have sunk all the way back in June of 1676—over 300 years ago—during the “Battle of Southern Öland.” It wasn’t until 1980 the ship’s remains were located, and scientists have been searching the site ever since. Over 20,000 items have reportedly been recovered from the site so far, but the cheese is quite easily the most bizarre. 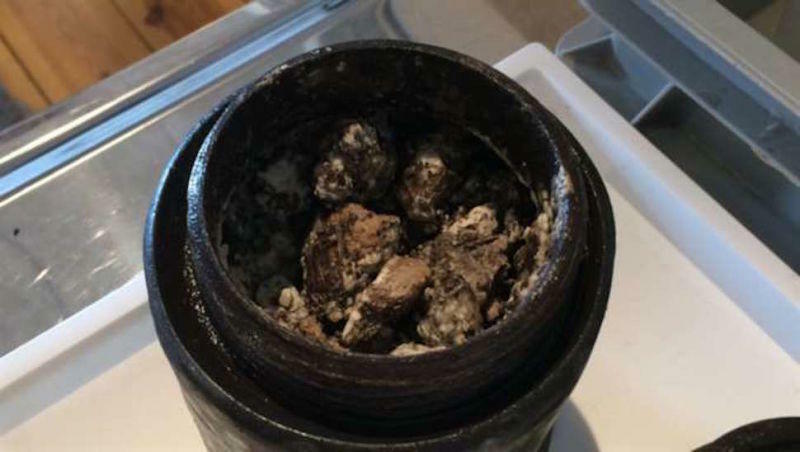 While finding old cheese at the bottom of the Baltic Sea might not sound like the most lucrative discovery, scientists are excited about the find. Not only is finding old cheese among treasure cool in and of itself, it also gives scientists an idea of what life was like among these old warships. Even among the plundering and pillaging, pirate still enjoyed good food.